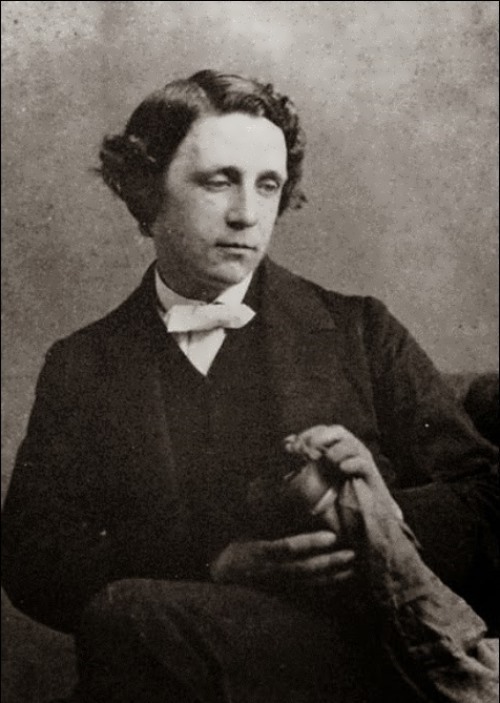 Lewis Carroll was English author, mathematician, logician, philosopher, deacon and photographer. 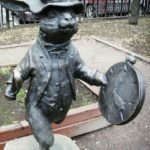 His most famous works are Alice in Wonderland and Through the Looking-Glass, as well as a humorous poem The Hunting of the Snark. He was Oxford University Professor of Mathematics (1855-1881). Charles Lutwidge Dodgson (his real name) was born on January 27, 1832 in Daresbury, England. 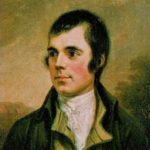 He had nine sisters and two brothers and frequently made up games and wrote stories and poems. As a boy he loved mathematical puzzles. 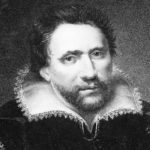 Later he wrote books on mathematics and logic. Carroll never married, but he loved entertaining children. He was especially fond of the daughters of the dean of his college. 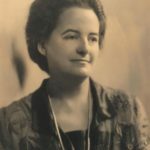 Carroll often took the girls—Alice, Lorina, and Edith Liddell—on boating and picnic trips and amused them by making up stories and drawing pictures. Alice was the middle, aged 10 at the time when Carroll started working on his book; her sisters were aged 13 and 8. 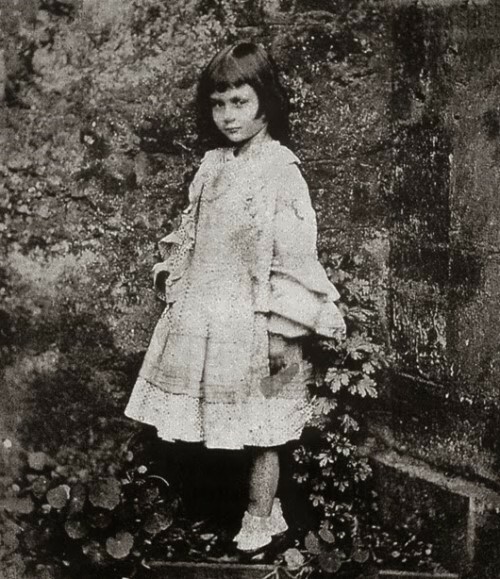 Carroll met Alice Liddell in 1856 when she was 4 years old. During the next few years he made up stories for Alice and her sisters. In 1865 Alice’s Adventures in Wonderland was published. Another book about Alice, Through the Looking-Glass, appeared in 1871. In 1876 he published a famous nonsense poem, The Hunting of the Snark. In 1890, Carroll published children’s version of the fairy tale – The Nursery Alice. He simplified the story and added more illustrations, to interest young readers. 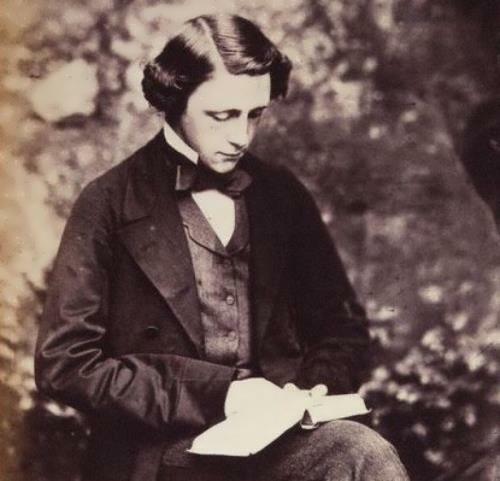 Lewis Carroll died on January 14, 1898 in Guildford, England. By the time he died, Carroll’s two Alice books were the most popular children’s books in England. 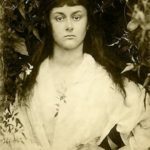 Alice Pleasance Liddell was born on May 4, 1852. 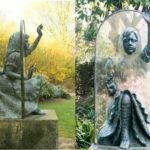 She was a prototype of the famous character Alice in Wonderland. 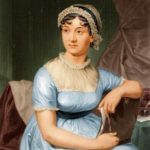 The girl was the fourth child of Henry Liddell, dean of one of the colleges in Oxford and co-author of the famous Greek dictionary Liddell-Scott. 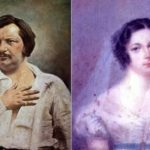 Alice had two elder brothers, who died of scarlet fever in 1853, the elder sister Lorina and six younger brothers and sisters. 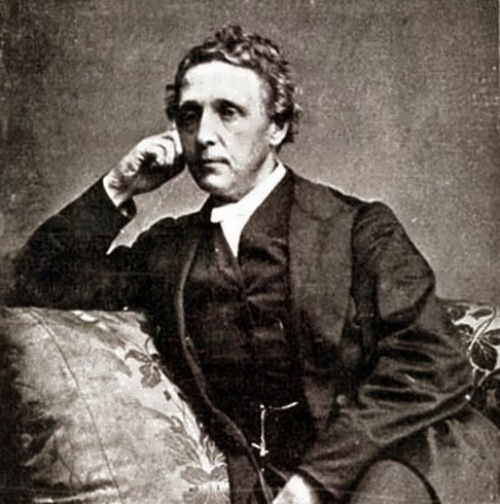 After the birth of Alice, her father was appointed dean of Christ Church, and in 1856, Liddell family moved to Oxford. Soon Alice met Charles Dodgson. He became a close friend of the family. 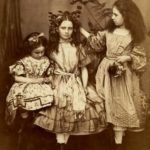 Alice grew up in the company of two sisters – Lorina and Edith. 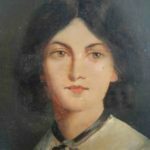 The girl was engaged in drawing and John Ruskin, the famous artist and the most influential English art critic of the XIX century, was her teacher. 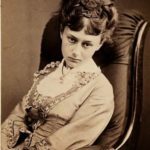 Later, Alice posed for Julia Margaret Cameron – photo artist, whose work is considered to be the golden age of British photography. 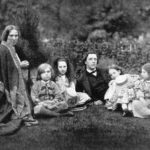 On September 15, 1880 Alice married Reginald Hargreaves, who was a student of Dr. Dodgson. She gave birth to three sons and one daughter. 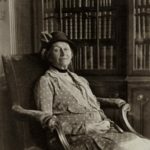 In 1891 she met Charles Dodgson for the last time, when together with her sisters visited him in Oxford. 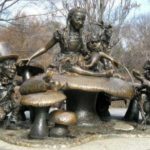 At the age of eighty, she was awarded the Honorary Certificate of Columbia University for the important role she played in the creation of the famous book. 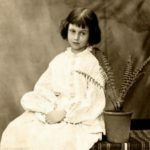 Alice Liddell died on November 15, 1934.